When you’re trying to decorate, the key is to co-ordinate everything from carpets to paint, window furnishings to accessories. To make this even easier, Resene is working with Four Families and their blind range to help you co-ordinate your colour scheme. 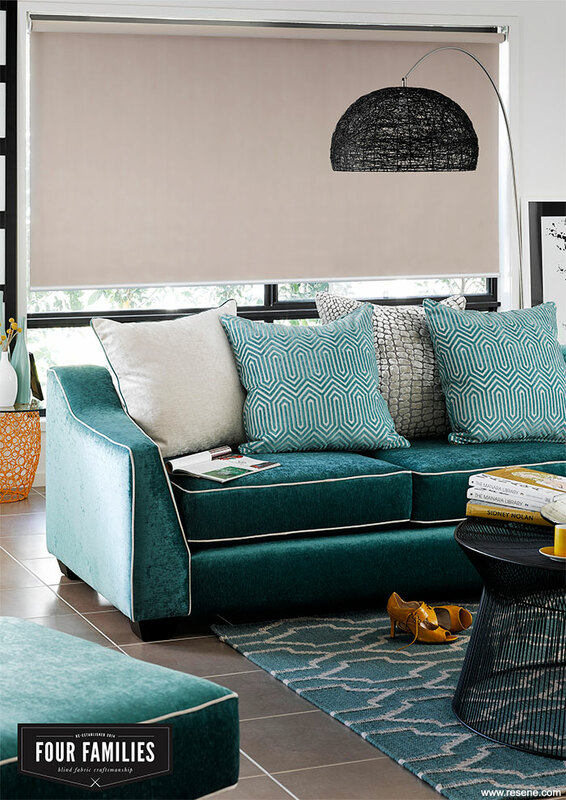 The Resene Origin collection is a new blind fabric range by Four Families featuring a subtly textured design, using 12 of the top selling Resene colours. It has the same colour on the front and back of the fabric and is available in 300cm width Roller Blinds, Romans and Panels and 127mm width for Vertical Blinds. And to help you co-ordinate the other Four Families blinds with your Resene paint colours, we have worked together to create the Colour Wise guide, with complementary Resene colour suggestions handpicked by a Resene Colour Expert designed to work with your blind fabric choice. 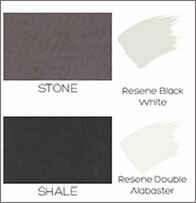 Each guide gives you 12 coordinating colours for your walls, ceiling, trims and feature walls. Simply choose your favourite blind fabric and view the complementary colour suggestions to get started on your colour scheme. Find out more about the Colour Wise Guide. The Four Families range is available from selected blind specialists. View selected Colour Wise Guides.